Get the most out of your stay in Lisbon with a discount card! Save on all the major museums, monuments, heritage sites, places of interest, public transport and even some shops selling authentic Portuguese products! 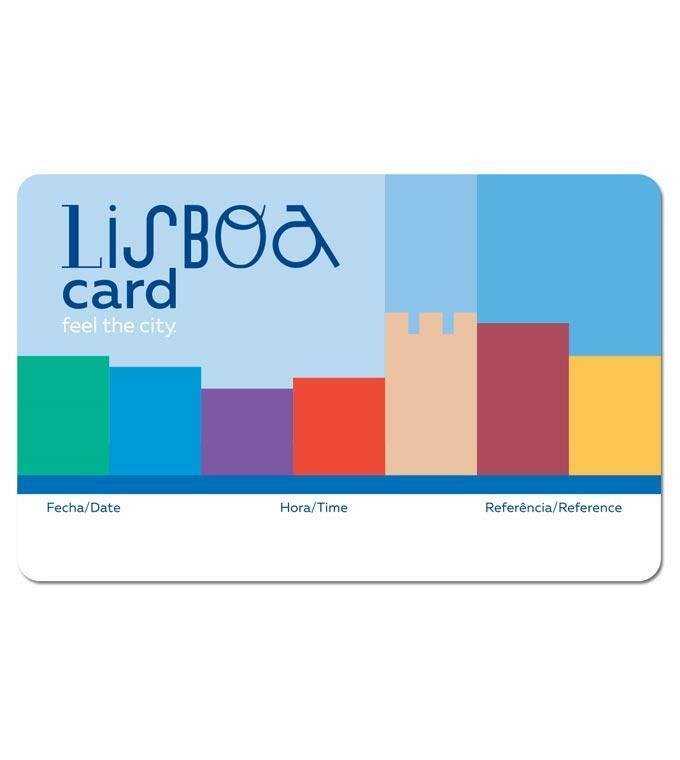 The Lisboa Card offers you many discounts and free entry to numerous attractions. Buy now and save on your sightseeing costs!